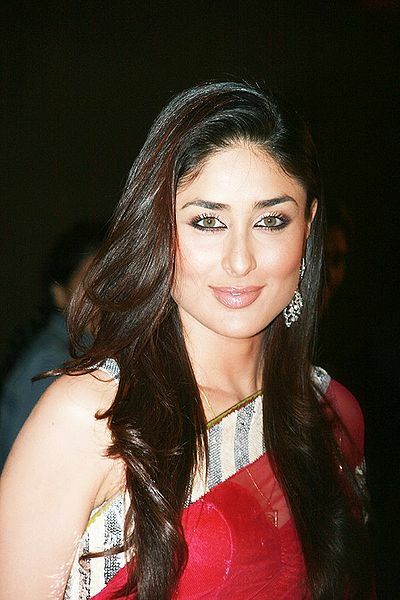 Kareena Kapoor is a member of the famous Kapoor film family, making her acting debut with Refugee in 2000. 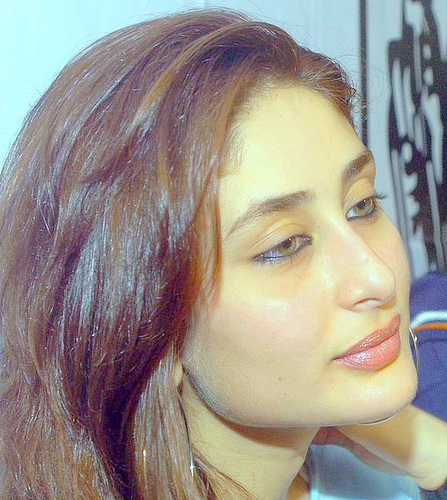 She won a Filmfare Best Female Debut Award for the movie. 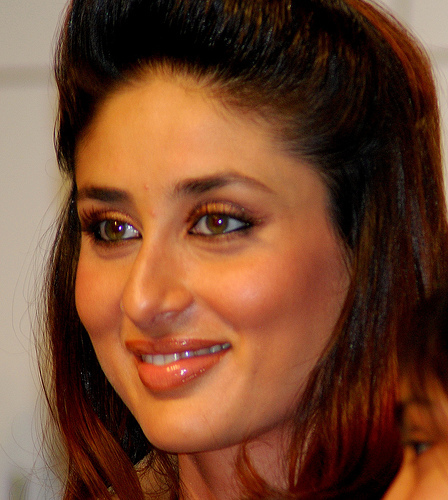 She is widely recognized for displaying versatility as an actress and has established herself as one of the leading contemporary actresses in the Hindi film industry.